Lone Star Park is an exciting horse racing track and entertainment destination located in Grand Prairie, between Fort Worth and Dallas. 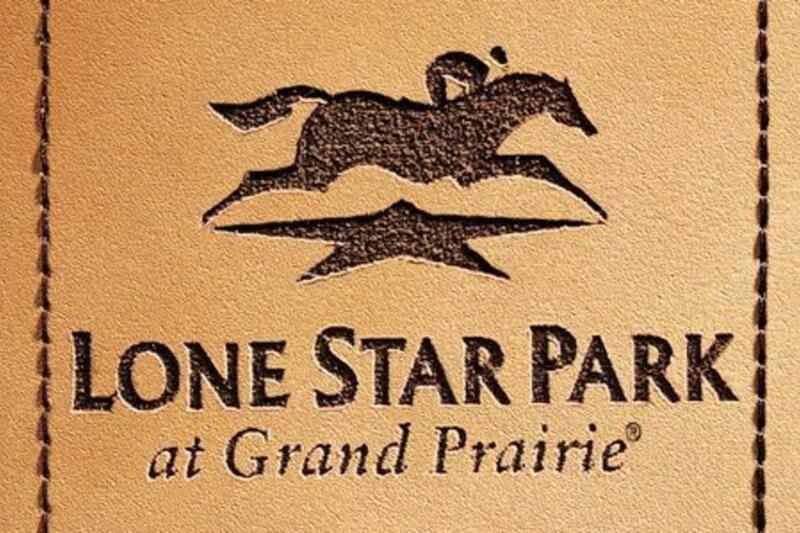 Lone Star Park offers live Thoroughbred and Quarter Horse Racing and live music between races. 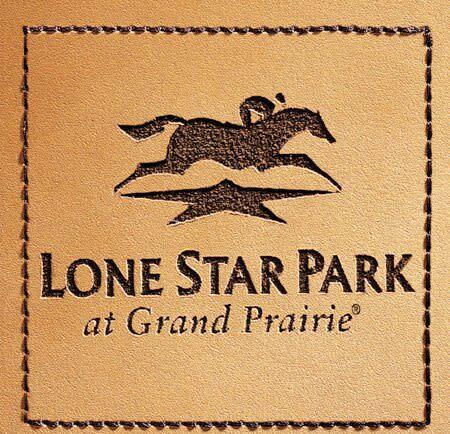 Lone Star Park is also a great venue for group outings, weddings and parties. Description Lone Star Park has many group options. From luxury penthouse suites that accommodate 25-90 guests to our traditional Alysheba Room that accommodates up to 350, you are sure to find the space for the price to fit any budget. Visit our Courtyard Veranda or dine our beautiful Silks Restaurant, all with great views of the magnificent Thoroughbred horses. Give your clients, friends or loved ones an experience they will never forget! 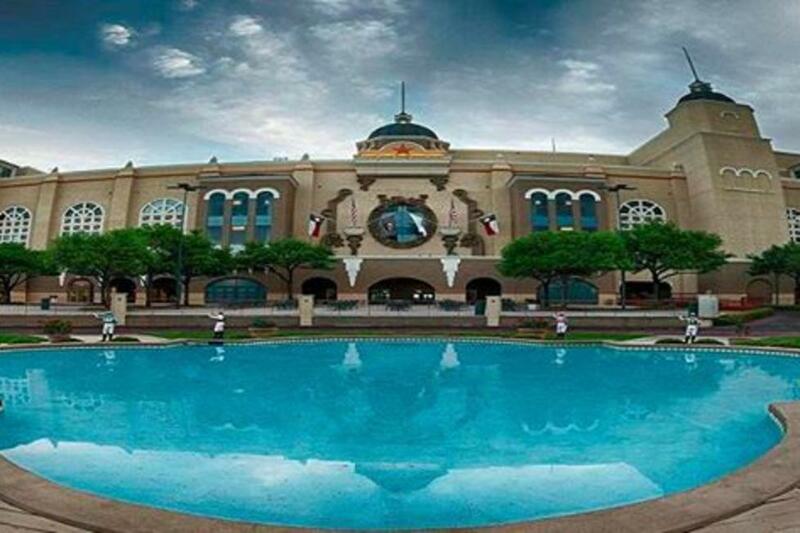 Lone Star Park also offers more than 1,000,000 sq. ft. of catering and event space. Our experienced staff will help you plan your next event, from corporate meetings to holiday parties. Make Lone Star Park the site of your next unforgettable event. Concerts, fundraisers, ride and drives -- you name it; Lone Star Park can accommodate. Space Notes Space is available year round for Ride and Drives, Cook-offs, concerts and more in our 6500 spaced parking lots. Facility rental is available year round as well.